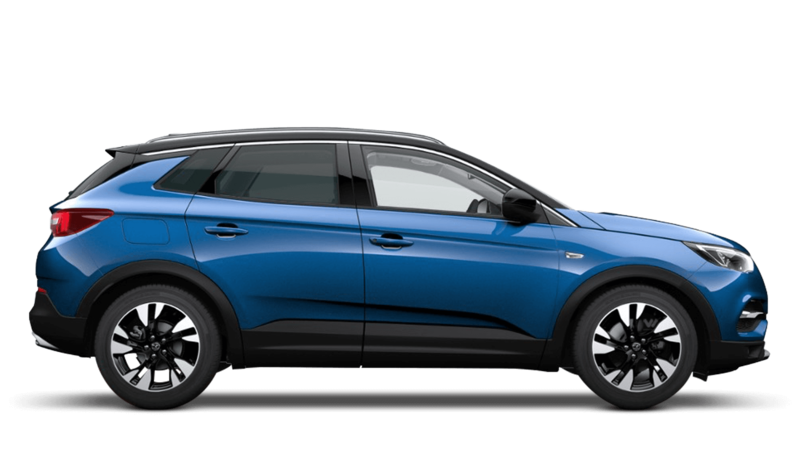 See the range of Vauxhall Grandland X ex-demonstrator cars below all with low mileage. These showroom demonstrators are sold with considerable savings against the new list price. Speak to one of our team for the best finance options available on these Vauxhall demonstrator cars for sale today.